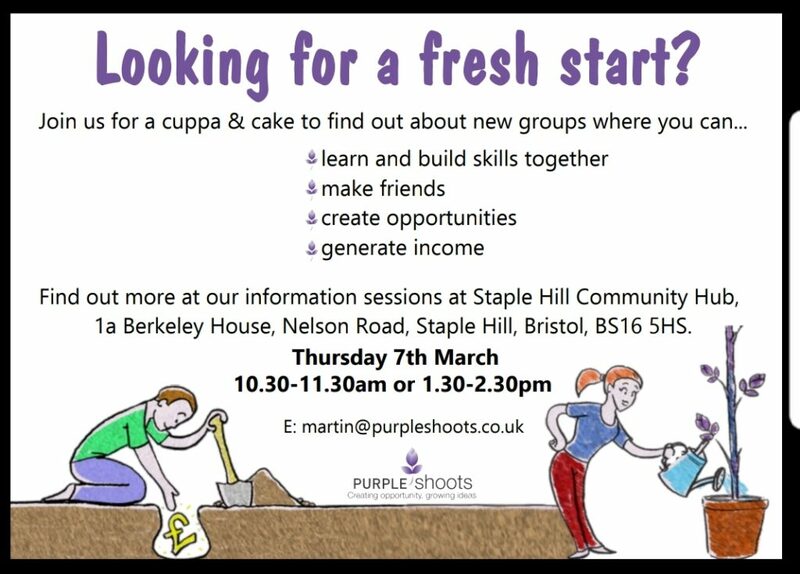 Looking for a fresh start…? Next Post:Staple Hill Signpost out now! !